Growing up, I used to devour comics weekly! As a boy, I used to prefer playing with my toys, rather than curling up with a good book. In order to overcome this problem, my Mum introduced me to Marvel and DC comics, and every week I got to buy a new one after my music classes. With their bright colors and illustrations, comic books are still very much relevant, and attractive to the kids of today. If you don’t want your kids to just read about Superman and Captain America, how about introducing them to JJ’s Science Adventure. 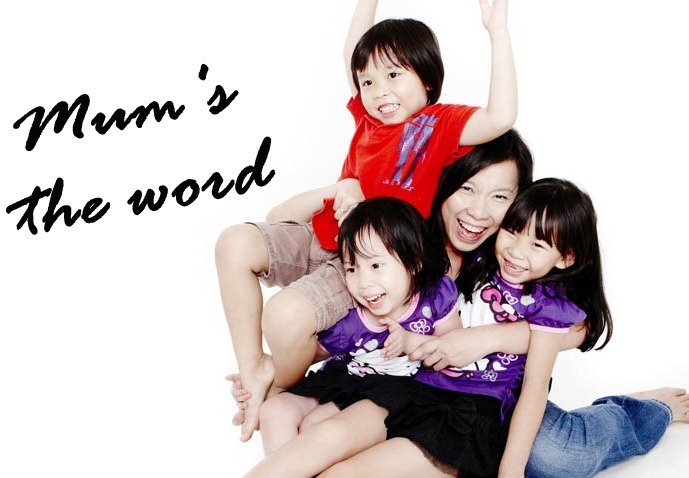 Written by Aurelia Tan and illustrated by Nicolas Liem, Aurelia’s comics come with a difference! 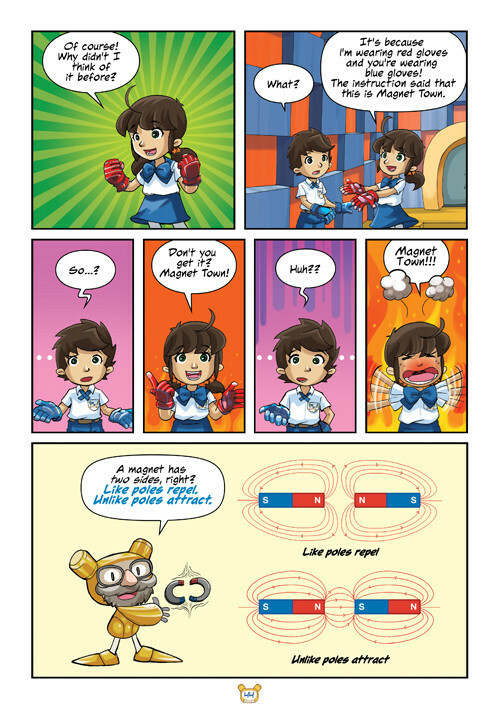 Being a ex-MOE teacher, Aurelia’s comics aims to make science interesting! Knowing full well that many students may find science textbooks “boring”, the comic series aims to make subjects like magnets interesting! Yes! Kids learn best when they are having fun, and when they really get into stories which they find interesting. Aurelia’s Comics for Education (ACE), aims to do exactly that! With key teaching points that adheres closely to the Ministry of Education’s (MOE) science syllabus, this comic book will strike a chord with many parents. After receiving their birthday presents from their grandfather Joyce and Jonathan find themselves in possession of 2 bags which transform into a talking robot (Robo) and a teleportation portal. With a set of keys from Robo, the kids open the portal into a sub-dimensional world created by the “World Maker”, an incredible invention by their grandfather to help them learn science. How did the JJ’s Science Adventure fare with my kids? When I passed Nathan the comic book, there was an instant magnetism (Pun intended) to the book. Lately, the kids have been full of energy, but after passing Nathan the book, I had peace and quiet for at least half an hour. Let me tell you, that was heaven sent! 🙂 One of the factors that really attracted him, was naturally the illustrations. I am therefore not surprised that the series has won the Readers’ Favorite Illustration Award 2014, in recognition for it’s manga-like pictures and quality illustrations. The pictures are therefore a big contributing factor as to why my 7yo boy could not put the comic book down. Nicole loves it as well, and says it is really useful for her science. This is the first book of their series, and the next one coming out will “Heat and Light”. Each comic book is retailing at $18.90. 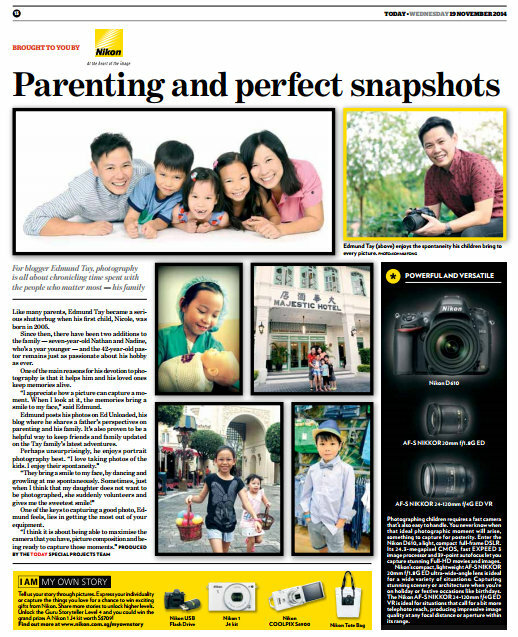 If you are interested, you may purchase the books online at Harvest Edu-store or at Elm Book Stores, which has outlets at Paragon, Funan, Star Vista, Downtown East and Jelita. Check out the full list of venues here. And Yes! We have Good News for all our Readers! We are conducting a Giveaway and we are choosing 3 Winners, who will each walk away with one of these prized Comic Books. 1. Comment on this blog post, and tell us why you like the JJ’s Science Adventure Series? For those who are new to the process, just copy the link below and Paste it on your FB Wall. Do Remember to add the Caption. The results are finally out! Congratulations to the following Winners! 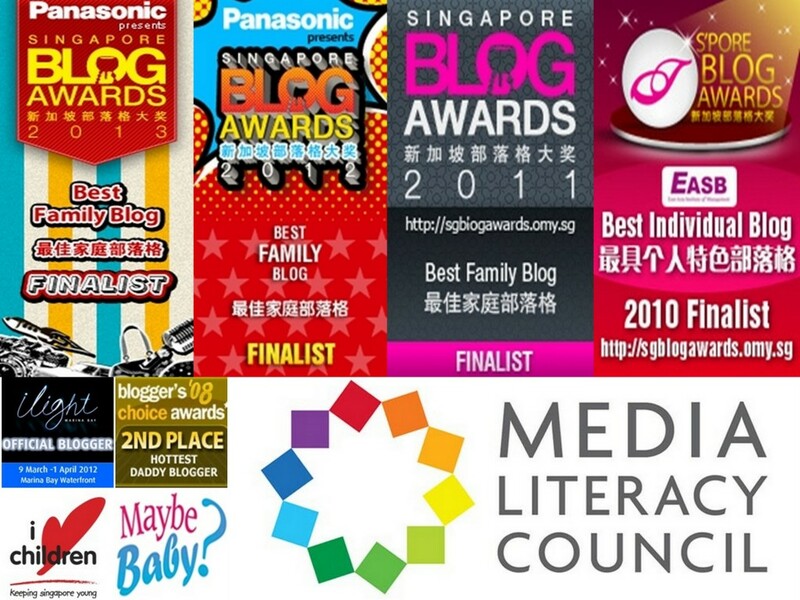 We will be getting the publisher to contact you about the collection of your prizes! 21 Responses to "JJ’s Science Adventure"
I like the JJ’s Science Adventure Series because it has colourful illustrations and pictures and this helps to understand the subject better. Science is a difficult subject to understand if you do not have interest. 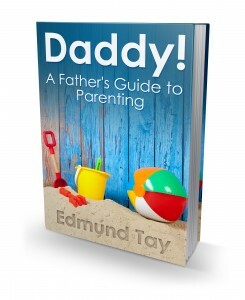 Thus I’m hoping with this interesting approach, my boys will develop the interest for this subject. Because it is interesting and it makes kids understand science better with its colourful illustrations. it makes science simple enough for young kids to understand. My 7 yo old is very interested in getting the comic books, we would like to know abt the comic. 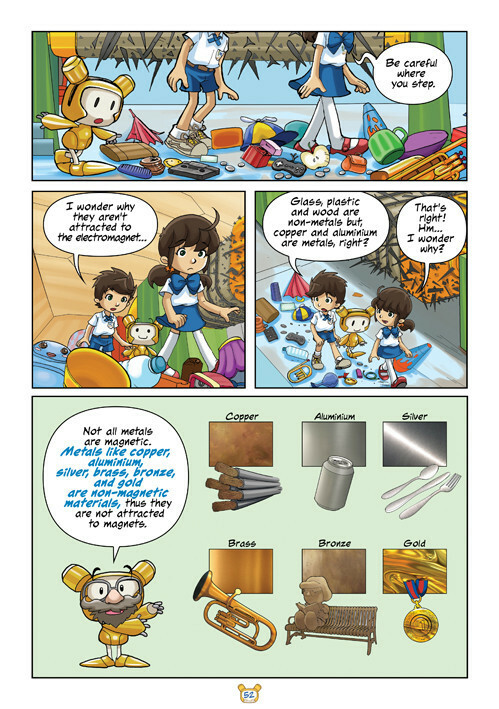 The comics makes it interesting for young kids to learn about science and it is also very appealing to adults too! My children like reading Science books and comics.Hope to win for 3 of them. It’s nice to appeal to the young about Science using the comics genre. 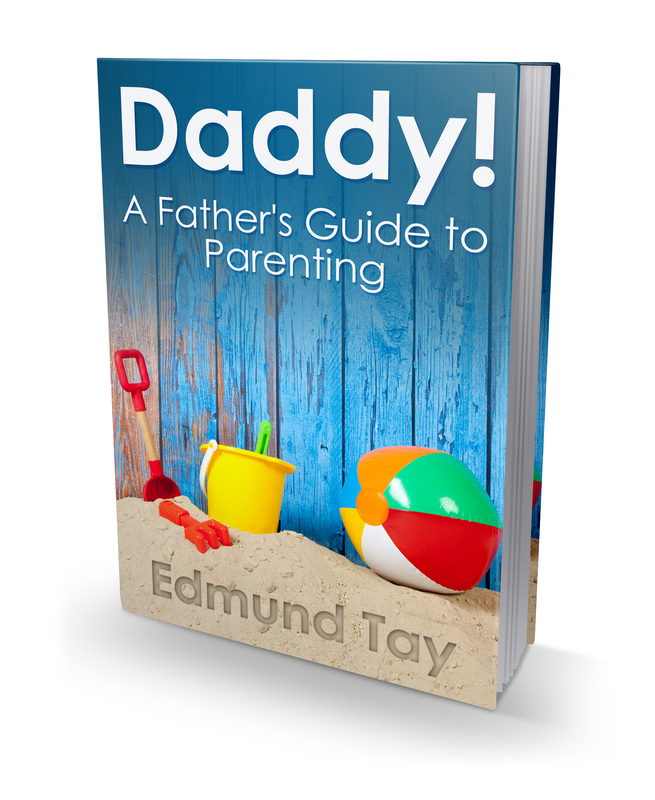 It is well illustrated and informative, an eye opener for both children and adults! I love the colorful illustration with nice explanation . Catchy & effective way to answer the young mind curioscity in best possible simple way..Something which we both will love reading together & also doing some small experiments ..fun for coming holidays.. It makes science more fun, less dry and less boring for young children. make science fun to preschoolers as an introduction! JJ Science books make learning science interesting and easy! 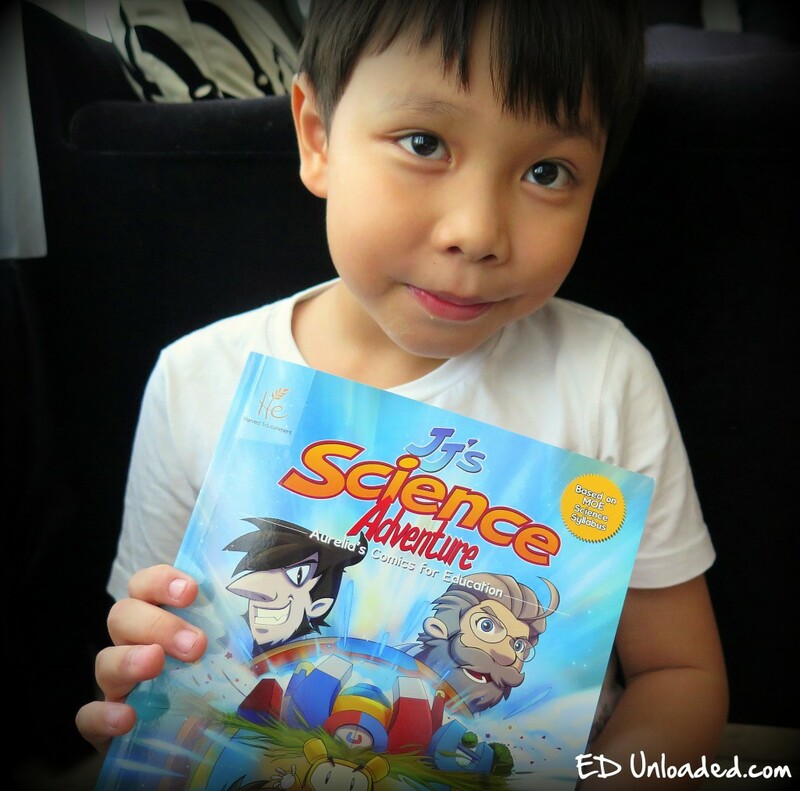 J’s Science Adventure Series makes learning science fun and entertaining! JJ’s Science Adventure Series makes learning science fun and entertaining! I like that JJ’s Science Adventure Series uses comics but proper illustrations to teach kids science. Sometimes, science theories may be abit complex for young kids to grasp, but with pictorial explanations, they can ‘see’ it better. I would like to win because JJ’s Science Adventure Series is easy to understand for kids. I am reeaaally skeptical of educational comics especially from local publishers, even more so if they are in line with moe syllabus. Reason for that is how are they that much more different than existing textbooks, how do they engage or stimulate the children, and how do they compare to existing similar titles on the market (that are already being pushed to schools)? On the other hand, I’m an edunloaded fan and trust in their recommendations /reviews, and so I’m willing to give JJ science adventure comics a try if I get the chance!